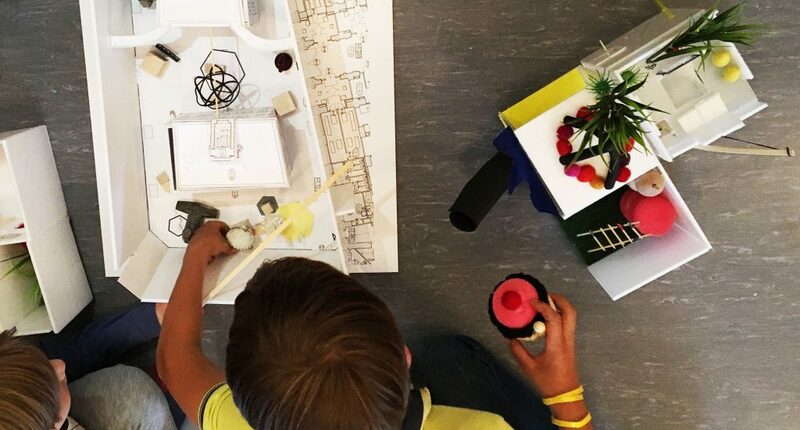 We offer expertise in user involvement with special focus on the involvement of children and young persons in connection with the various processes involving building, planning and design of new spaces and activities in institutions and museums. ALL ABOUT A has developed hand-on tools for the involvement of children and young persons, making the process interesting for the target group. Afterwards we analyze and translate the input obtained and present this to the decisions makers.